“The lap times don't mean anything right now, we just want to learn from the car and make it run as well as we can,” Raikkonen said. “We will see in Bahrain at some point what kind of speed we do. It doesn't matter what happened last year, it's a completely different game now. A good day for Ferrari compared to the rest of the teams, although I would have liked to see more laps. But so far so good. It was a good start, especially when you look at some other team's problems. But hope they can do more laps tomorrow. Weather: air temperature 7/15°C, track temperature 8/19 °C. Sunny in the morning, cloudy in the afternoon with some light rain. It was a double debut today at Jerez de la Frontera, as pre-season testing got underway. The F14 T took its first steps and Kimi Raikkonen was back at the wheel of a Ferrari Formula 1 car, after an absence of over four years. The day’s technical programme was only interrupted once, right at the beginning, when the driver was asked to stop the car at the side of the track as a precautionary measure. Over the course of the day, work centred exclusively on checking the functionality of the F14 T’s on-board systems and some aerodynamic mapping. 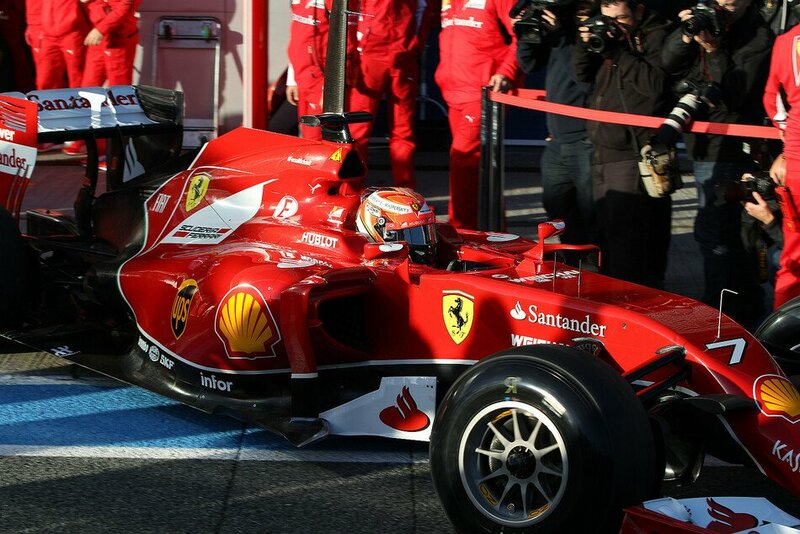 By the end of what was a good day’s testing, Raikkonen had completed 32 laps, the quickest in a time of 1.27.104. Do they also have clothes who fit him? from KRS... here Kimi looks great!!!!!!!!!! hmmm...literally great! how can i make the pics smaller in size??? 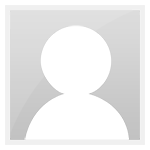 BfFBim2CAAAw0Ji.jpg - Bild entfernt (keine Rechte)Go on "Attach file"
Alan Baldwin ‏@alanbaldwinf1 29 Min. No F1 day is complete without a Kimi quote. Today he was asked whether his contract allowed him to take part in Rally Finland. Alan Baldwin ‏@alanbaldwinf1 28 Min. "I don't know really what it says. I haven't looked at the details," he replied. Rewind back to January 2007: Kimi Raikkonen’s first ever pre-season test in Ferrari-red overalls was taking place. It was also in Spain and he went on to win the world championship. Seven years later he has not only chosen to race with the same number, but he is back testing with the Italian team, once again in Spain. Kimi’s start to the season at Ferrari today was a totally different story to back in 2007, however, a story of new challenges, a new car, a new engine… and patience. A lot of it. “We’ve been working very hard to get the car ready; we expect to learn many things,” he said with typical understatement. As is his wont, Kimi ambled from the team motorhome across into the garage with sunglasses firmly fixed in place, even though the sun still hadn’t broken through the early morning clouds. 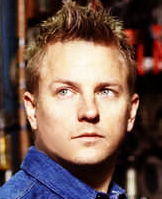 He looked calm, he looked untroubled, he looked… well, he looked Kimi. 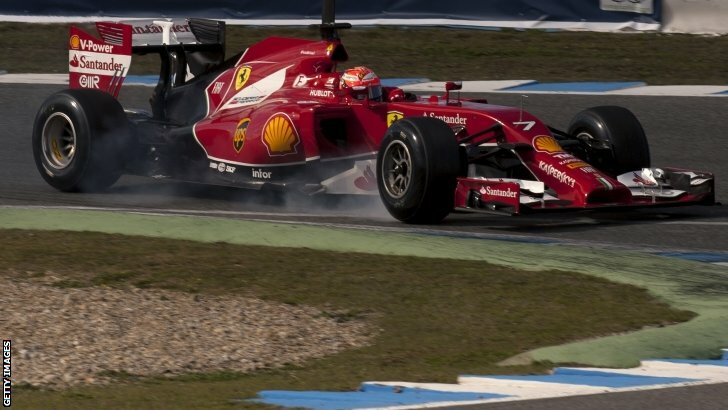 Another day at another office, same Raikkonen. After a slow start to the morning, Kimi finally drove out of the garage at 09:40, with the Ferrari V6 engine breaking the silence. Pit-limiter off, up the hill to Turn 1, and rosso corsa Kimi was back. Unfortunately, his installation lap didn’t last long. Just as he was getting to the back straight, he was stopped by his engineers – just a precaution. Funnily enough, it was just before the back straight at Turn 5, which is named after double 250cc Motorcycle World Champion Sito Pons… Stating his intentions, perhaps? To give an idea of what Kimi’s F14 T sounds like, when his car came to a halt on track, the sound of an engine revving could still be plainly heard. Two bright red Ferrari road cars roared past near the stricken F14 T, making such a similar sound that it was easily confused with the Finn’s engine. It made those who heard it smile when they realised the similarity. “For sure we want to complete more laps”, Kimi shrugged afterwards. “but its pretty normal that things don’t work when there are so many changes.” You could tell he wanted more, much more. He didn’t take his helmet off when he was dropped off back in the garage, but his eyes said it all: determination to get back in the car again as soon as possible, despite it being a two-hour wait before he was finally in the cockpit again. After another patient wait, in the afternoon Kimi seemed to be getting to grips with the car and going out for longer stints than just the one installation lap. Even though he was still way off last year’s fastest lap here in Jerez (a 1:18.148 set by himself), his times were improving rapidly and he appeared to be gaining in confidence. He finally eased past Lewis Hamilton’s fastest time and topped the time sheet with a 1:27.104. More importantly on this first day he also completed more laps than anyone (31). for all of the pics and videos. The cars don't look and sound as bad as I thought they would.. I think I will just leave it at that. KR: "In an ideal world it would be better to have less buttons to push in the running, but the reality is not so. At the beginning of the season there is never enough time to do everything , but this applies to all teams. Now we know what direction to take . At this time is what counts." Q: The sound of the V6 Turbo is very different from the naturally aspirated engines ...? KR: "After just one day is not appropriate to speak of the sound. There is no reason to criticize it , these are the new machines. It is not our problem , but who makes the rules . Of course we wanted to do more laps , but that's normal when there are significant changes to the Regulation . It will take time to take advantage of all the time available. I'm hopeful for a start without any problems, good enough." Q: How was the return to Ferrari on the first day on the track? KR: "For me it was a normal day , marked on the challenges to the new rules . It 's so for all the teams , but we have worked hard to make sure you have the car ready . And I have heard so many differences in the style of driving." Q: Be interpreted as ten seconds slower than last year? KR: "Now I do not mean anything , we are still learning the car. We will see something to speed level in Bahrain." Q: How hard is it to drive the F14T? KR: "There will be a big difference when everything will work perfectly: I can say that there is not a lot of grip , so driving is a bit ' more complicated." KR: "No , I'd be fine."